Keep your tennants feeling warm this winter, safe in the knowledge that your boiler or gas fire is in its peak condition. If you’re a landlord, you have a legal responsibility to ensure that each of your properties has a current Gas Safety Certificate. Only Gas Safe Register approved engineers are qualified to perform this gas safety check and issue a Certificate to prove it. Call us now on 01723 371374 to book a service or use the contact us page to get in touch. 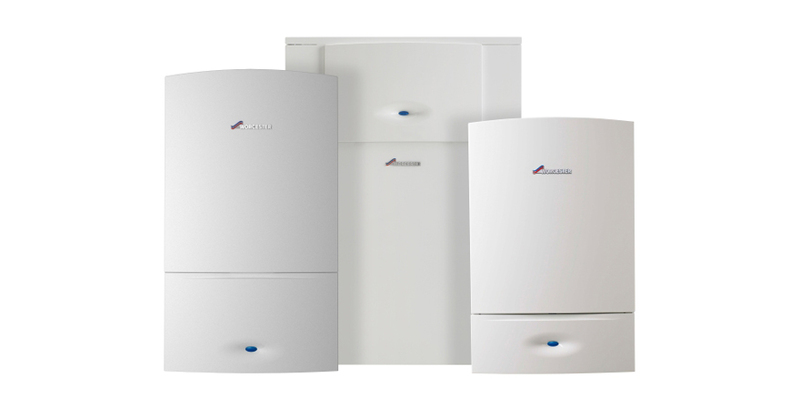 An experienced Life’s Energy representative will ensure the safe running of your gas appliances for the following 12 months.